So first things first, a bunch of much needed updates to existing products. The M4 Anime And M4 Chibi heads now include experimental Necks for the Rikugou lite body, theres some caveats to these so be sure to see the updated manual for what those are and how to use these necks. 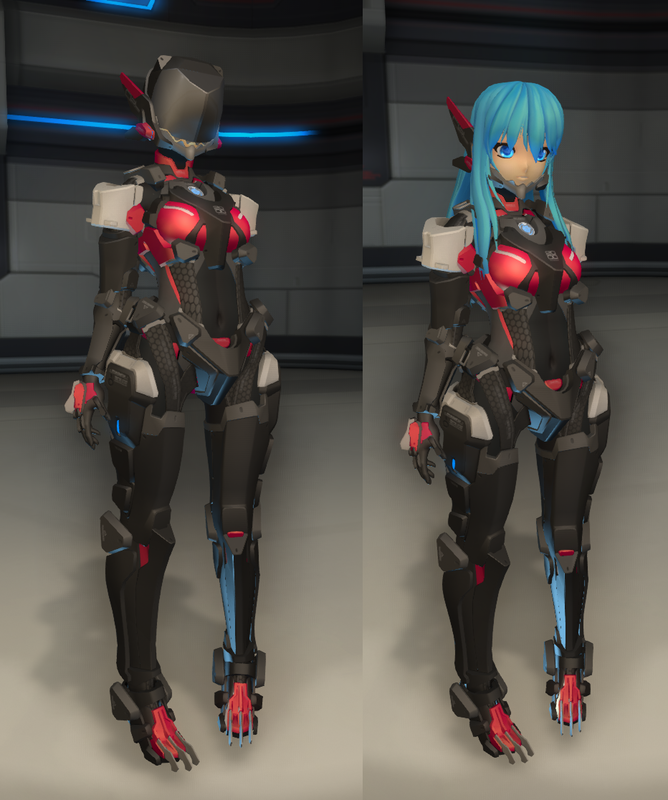 The M4 texture applier has been updated to support the new necks for Rikugou. 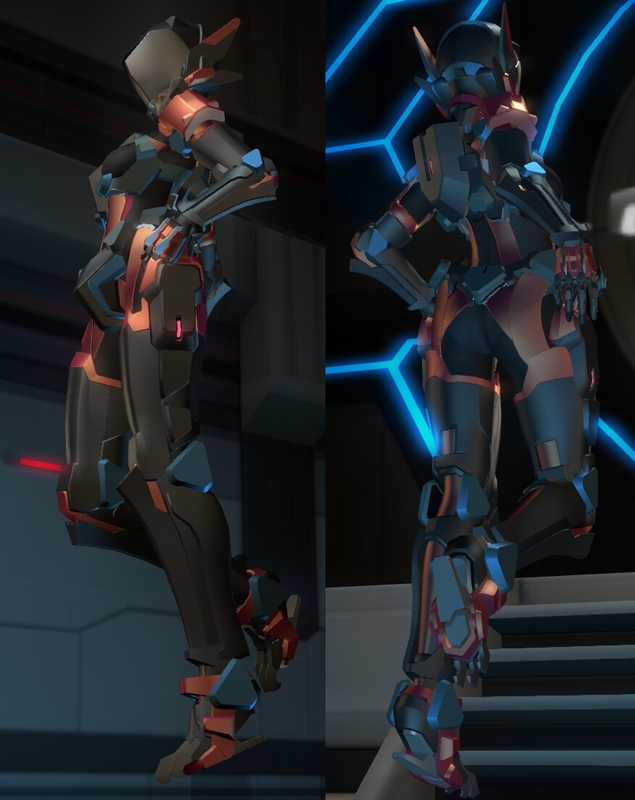 M4 Mars has a bug fixes with the right eye that made it have a small triangle artifact every time custom eye textures were used. Theres also a minor triangulation change on the blush layer above the nose. The Necks of all the M4 Heads now automatically change alpha mode to none every time a texture is applied to prevent alpha problems with incorrectly exported custom textures. 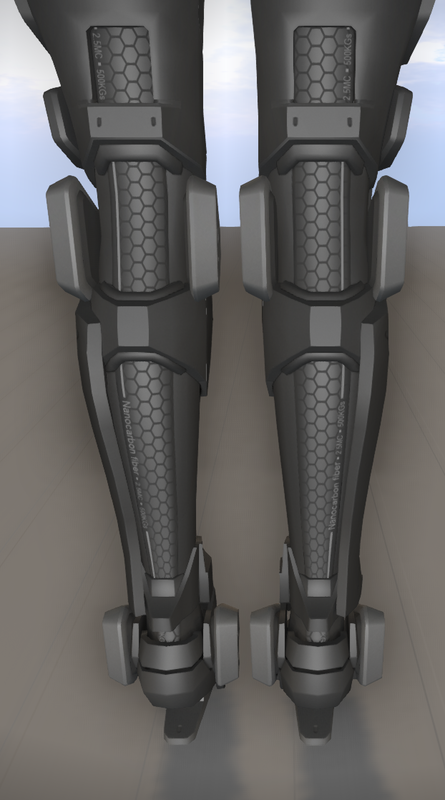 Also, i finally fixed the mirrored label problem on the right leg of Rikugou A and B, dunno why i didnt do it sooner. Now, there was also supposed to be a big update for the Normie head that i wanted to release in this batch of updates as well but the omega applier team is now on a vcation and i cannot finish this update without them, and with some of these updates being already long overdue combined with the new product release that i cannot delay any longer either, i decided to release all this stuff without the Normie head update and set that for a later date when its finished. And if you are interested on what those Normie updates are, these would be a much needed extra makeup/tattoo layer, necks for Kemono and avatar 2.0, removing the ear weights that messed with bento animal ears, closed ear holes for when ears are hidden and some other fixes. Im not sure how long their vacation will be but im hoping i can release this before christmas. 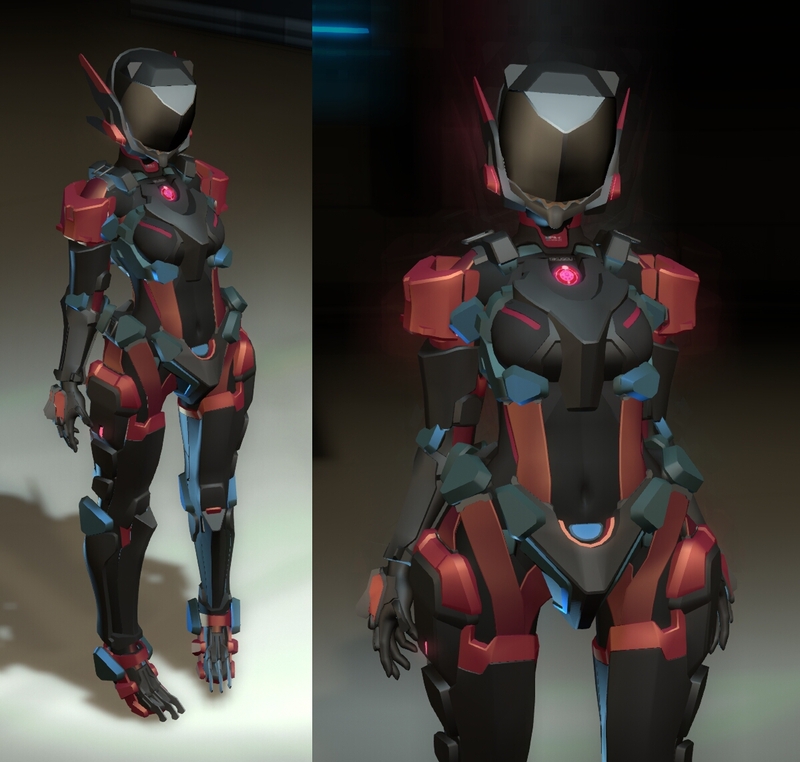 M4 Mars – eye fix, neck alpha mode fix. M4 Anime and M4 chibi – Added Rikugou necks and the neck alpha fix. 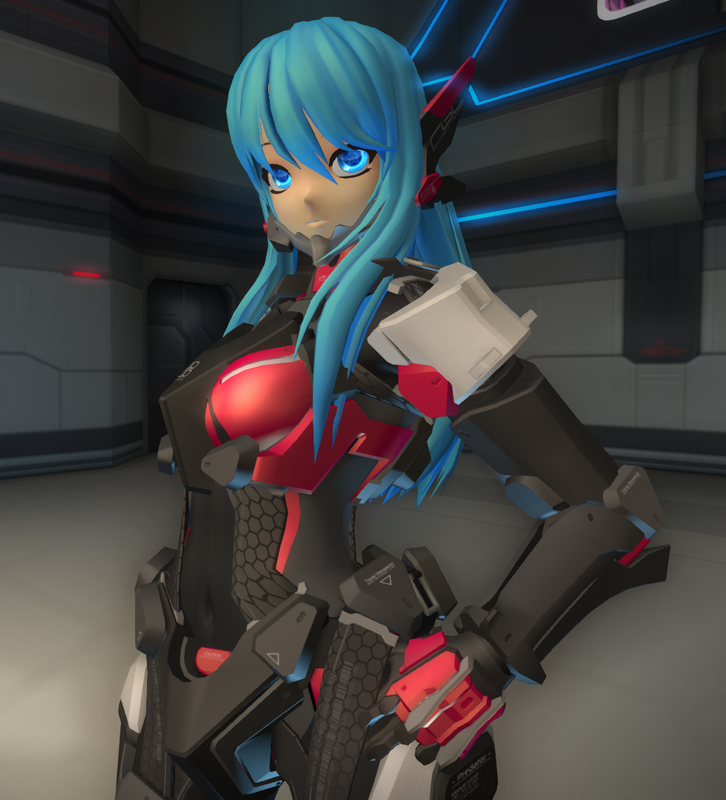 M4 texture applier – Added Rikugou neck support. Rikugou A and B – Fixed mirrored labels on Right leg. This comes with 12 hair textures, 10 hat textures and 29 logo designs for the hat. 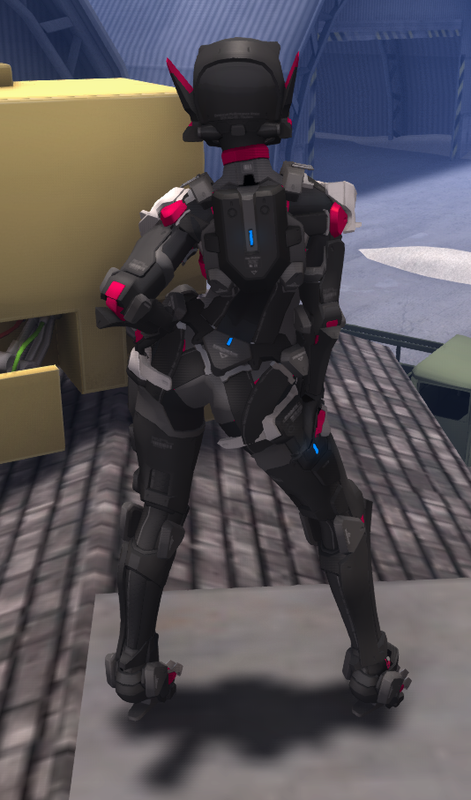 Theres also bonus unrigged version of the hat itself included. 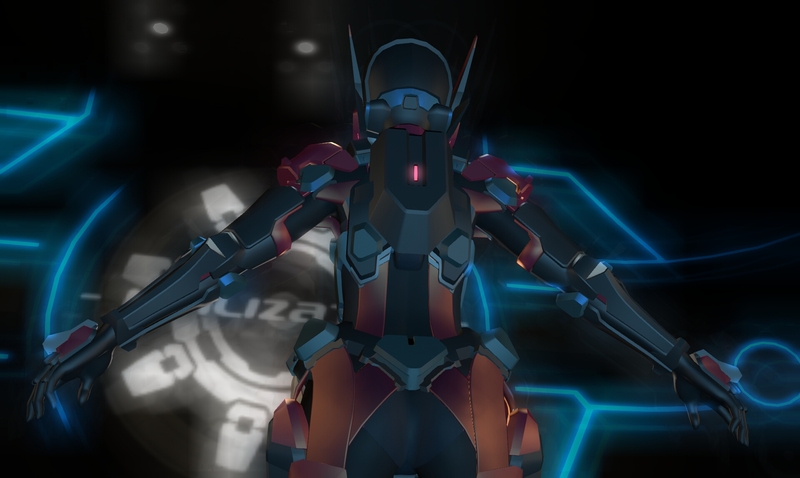 Ladies and germans, work on the new rikugou armors is nearing completion and i finally have something to show. Now all thats left to do is creating animations for it and scripting it. More pics coming soon once i upload this stuff to SL. 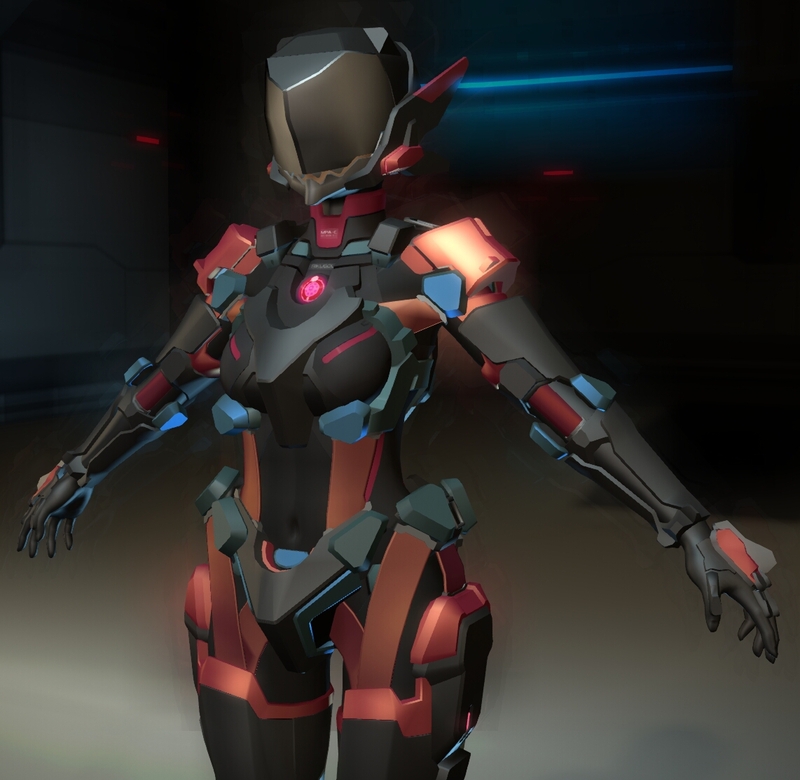 finally figured how to name it, the armor is like 98% done, just need to change a few more things and i can start working on the other armor. 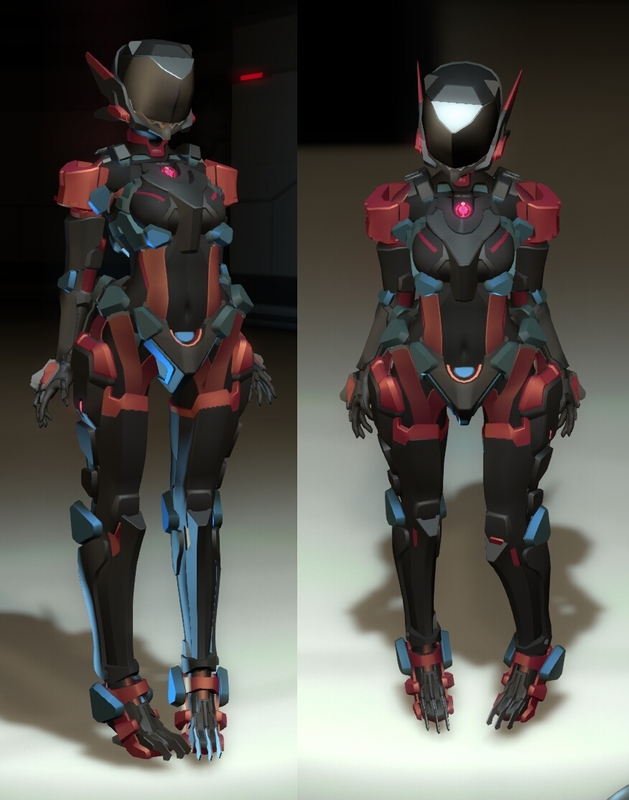 OKAY so, the modeling on both armors is done, now all that’s left is texturing and animations, and i finally got something good to show too! I ran into some roadblocks with the design and was stuck on it for some time, there were a bunch of design elements that looked good on their own but didn’t match each others style, so i split them up into 3 different projects. 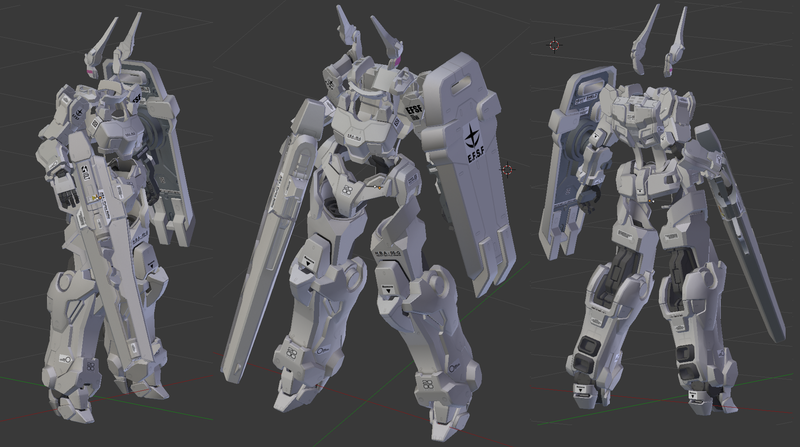 Theres going to be 3 armors in total, the first one of them, the heavy (gundam armor) is almost done. The other 2 are not much to show yet but hopefully i will have something to show soonish.